﻿Welcome to our top quality publications. 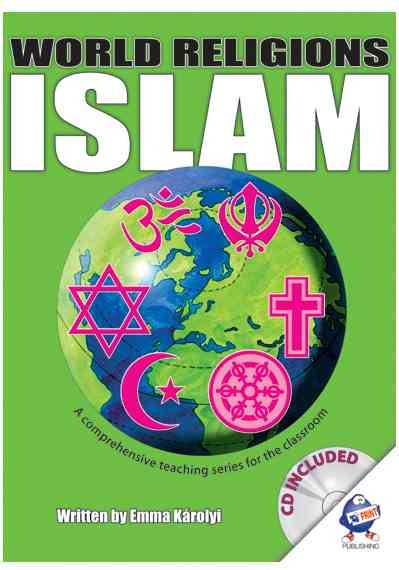 We have exciting pupil workbooks and comprehensive photocopiable worksheets for History and Religious Education. The Romans is a book of photocopiable worksheets for KS2 pupils and written to support the curriculum schemes. It is a must for any teacher teaching the Romans. The worksheets offer geographical and historical research skill opportunities in particular, as well as providing a broad overview of the everyday life of Romans, of their technological innovations and the impact of the Roman period on the present day. A wide range of interesting and fun activities cover topics from the foundation of Rome and aspects of Roman life, such as the army, houses, education, fashion, food and drink, to the legacy of Rome. Britain at the time of the Romans and the interaction of Celt and Roman life are comprehensively covered through varied and adaptable research-based tasks. A number of Primary sources are included in the activities, to allow children to have first-hand accounts of the time and to encourage them to interpret and draw conclusions about events and people, their beliefs and values. Click here or on the picture to purchase direct from the publishers. An excellent book on the Romans, historical facts with activities and ideas and background information a recipe for interesting lessons. A comprehensive classroom photocopiable resource, suitable for Upper Primary/Lower Secondary aged pupils. (KS2 and KS3). 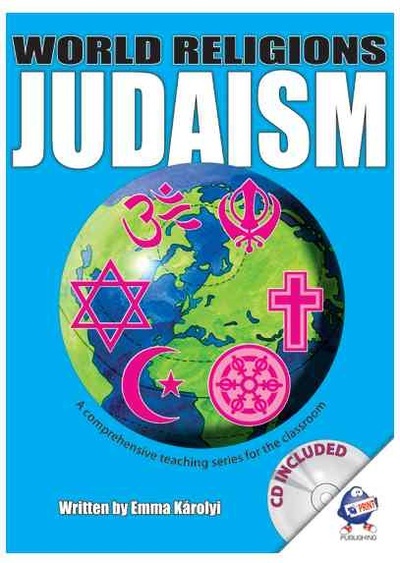 In Book One Judaism, Christianity and Islam are covered. 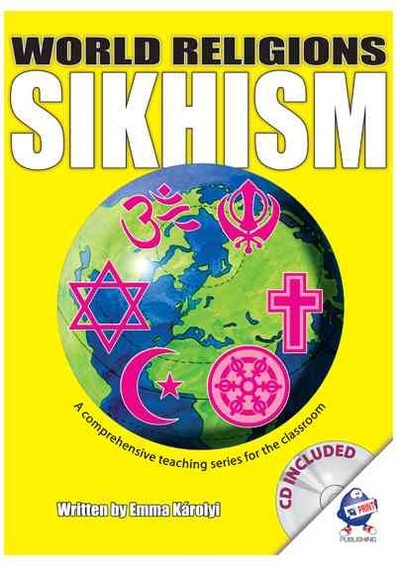 Hinduism, Buddhism and Sikhism are covered in Book Two of the series. There are a huge range of fun worksheets, activities, games and ideas for the teacher, plus detailed teachers' notes. 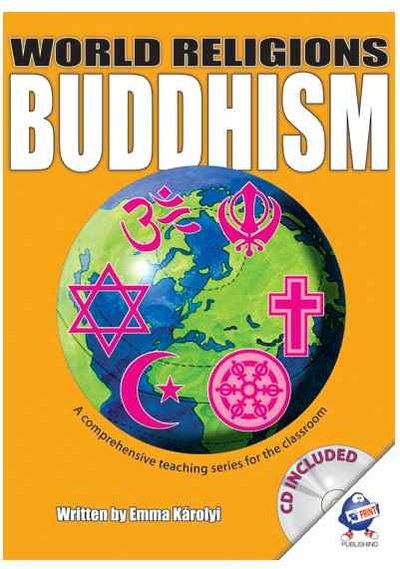 Similar great activities and themes for these world religions. Click for more information and to be taken to the publishers page. 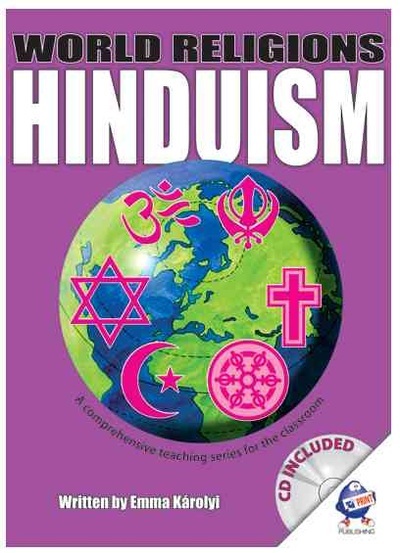 World Religions now as separate books of photocopiable resources. 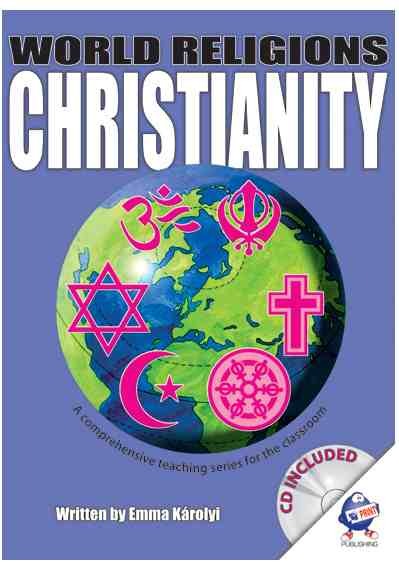 This fantastic series of workbooks aims to help teach three of the world religions effectively. White workbooks are aimed at Middle/Upper Primary and the Blue workbooks for Upper Primary/Lower Secondary aged children. Important themes are explored through interesting, fun and varied activities. Topics include: beliefs, prayer, communities, map work, symbol, places of worship, holy book, customs, religious people - historical and present day, food, festivals, holy days and many more! 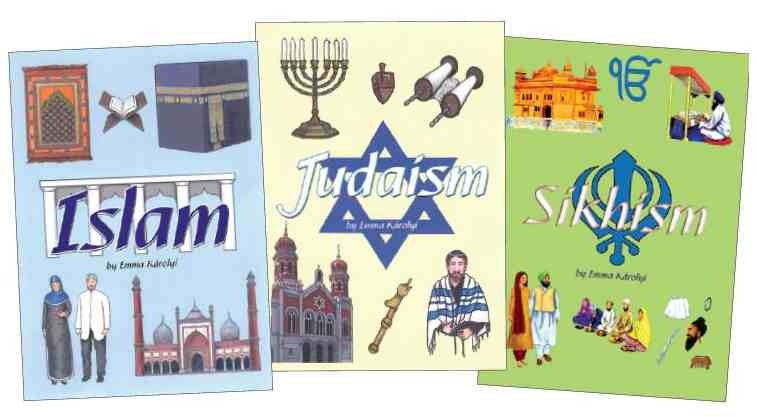 This series of workbooks can be used in conjunction with the World Religions Teachers' Resource Books One & Two (see above) or used independently. Click on the pictures for more information and to be taken to the publishers page.